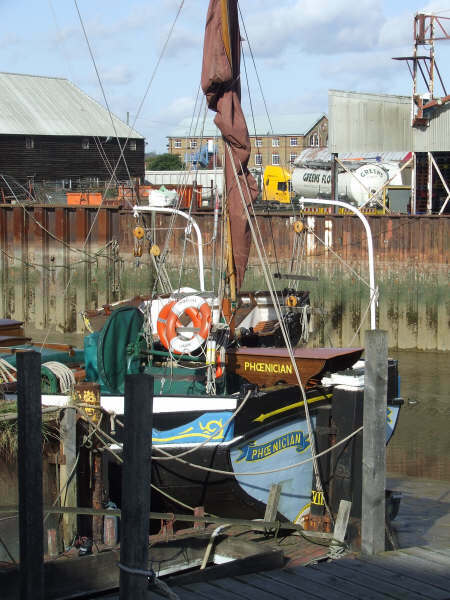 Built in 1922 by Wills & Packham of Sittingbourne, PHOENICIAN is a Thames sailing barge with a hull constructed of pitch pine and oak, using a double skinned lapped plank method. Her current engine is a Gardner 6LXB diesel 180 HP. 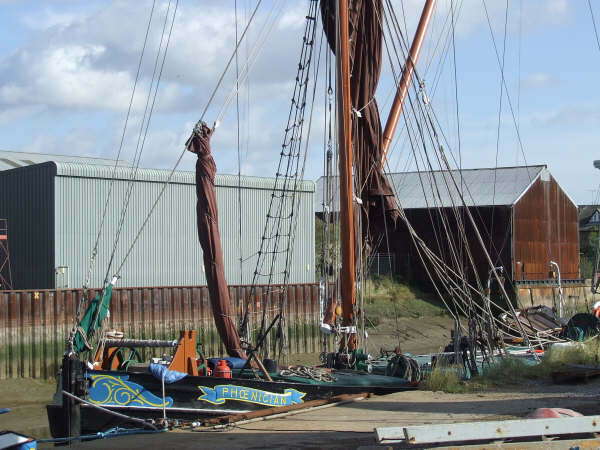 She was the last wooden Thames sailing barge built, and was intended to win the Thames Barge Racing Competition, which she proved very successful at before World War 2. 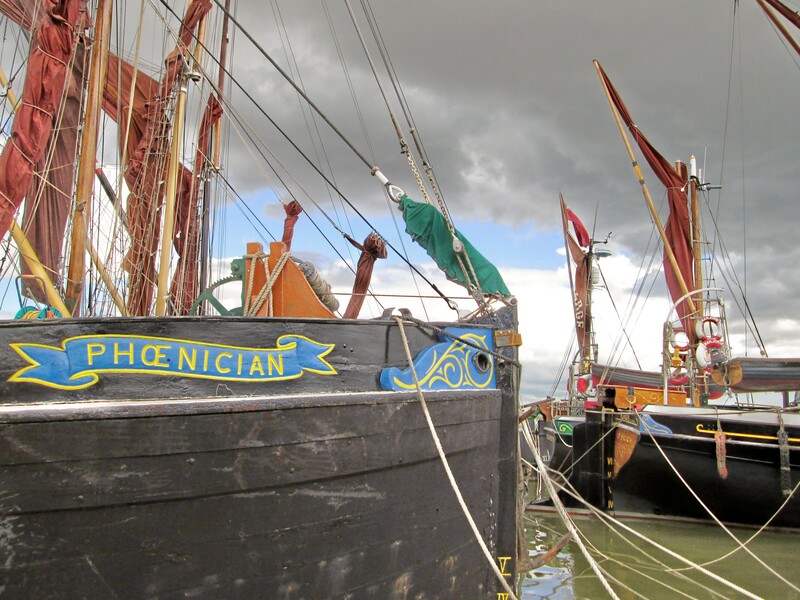 During the war she survived an aircraft crash landing on her and thereafter went to the Naze backwaters mooring barrage balloons. After the war she was rebuilt at government expense as a motor barge. 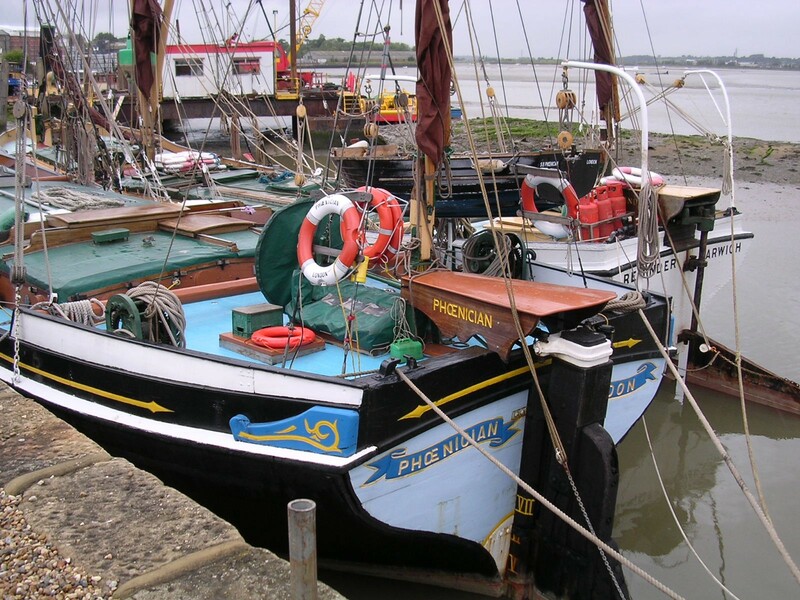 Her owners included E A Horlock and R Sully and she traded until 1973 when she was sold out of trade to Albert Groom for chartering and community purposes, based at Ipswich. 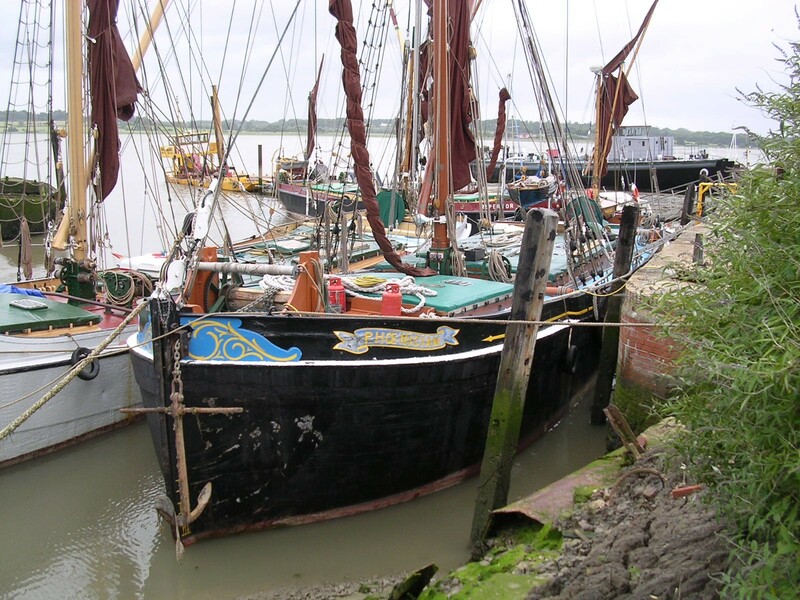 Subsequently she moved to West India Docks and then to Pin Mill for restoration. 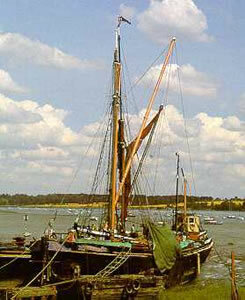 In the 1980s, she was re-rigged to her original specification.